Howlin' Wolf Records: SIX STRINGS: SUPPORT DRIFTER: OFF THE BEATEN PATH AND GET YOURSELF DRAWN INTO THE COMIC! SUPPORT DRIFTER: OFF THE BEATEN PATH AND GET YOURSELF DRAWN INTO THE COMIC! Hello, I just wanted everyone to be aware of our new Indiegogo campaign for our comic DRIFTER: OFF THE BEATEN PATH! Written by Jason Braiser and Brittney Greer, the comic will bridge the story between the first two seasons of the award winning web series DRIFTER. 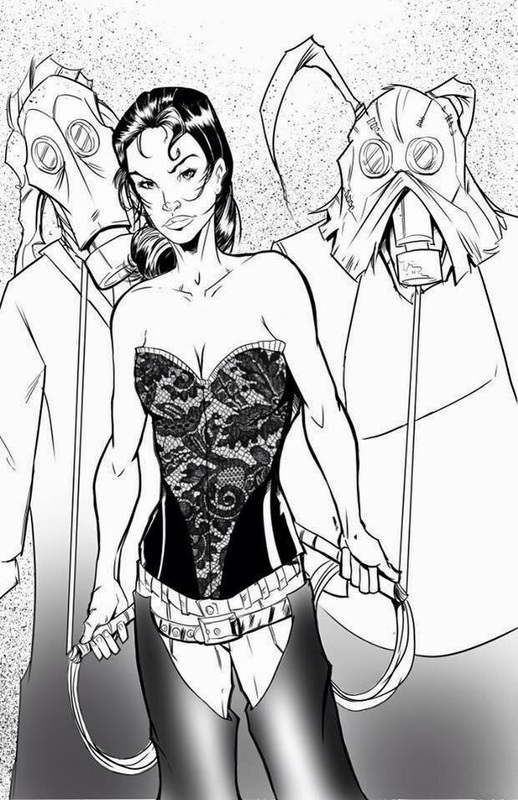 Artist and all around nice guy, David Faught is doing all the art for the comic. One of the perks is getting yourself drawn into the comic. How many of your friends can claim that? Who knows where this comic will take us. Help us reach our goal and let us find out together. Click the links below to find out more and please share with your friends. Thanks. CLICK HERE TO GO TO THE DRIFTER INDIEGOGO! CLICK HERE TO GO TO THE DRIFTER FACEBOOK!